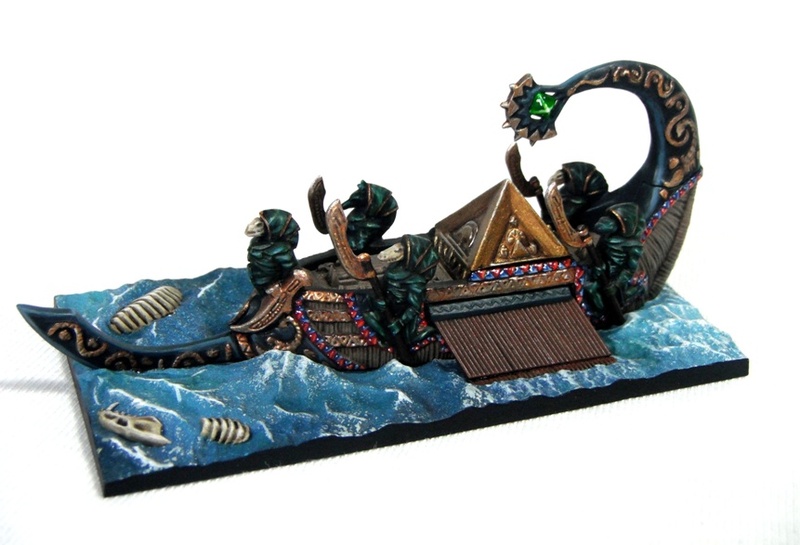 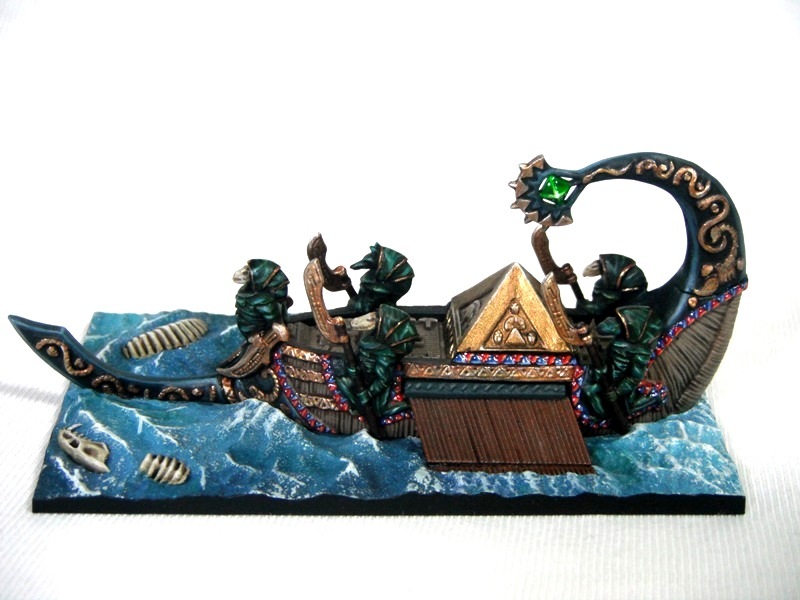 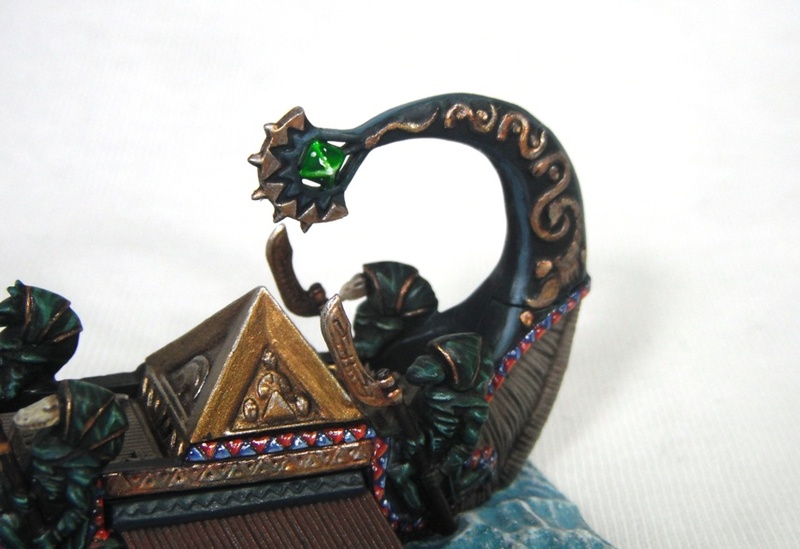 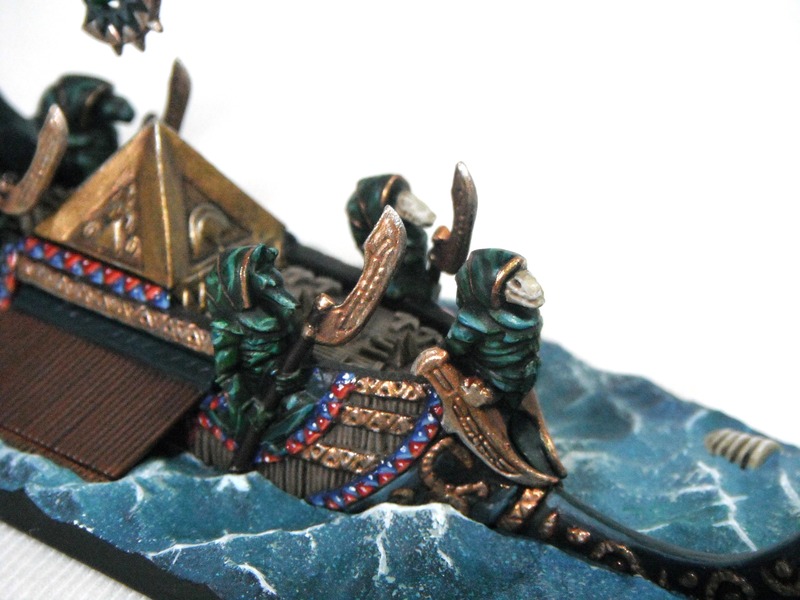 Just a quick update to share my progress on the next ship in the Dreadfleet line-up: the Curse of Zandri. 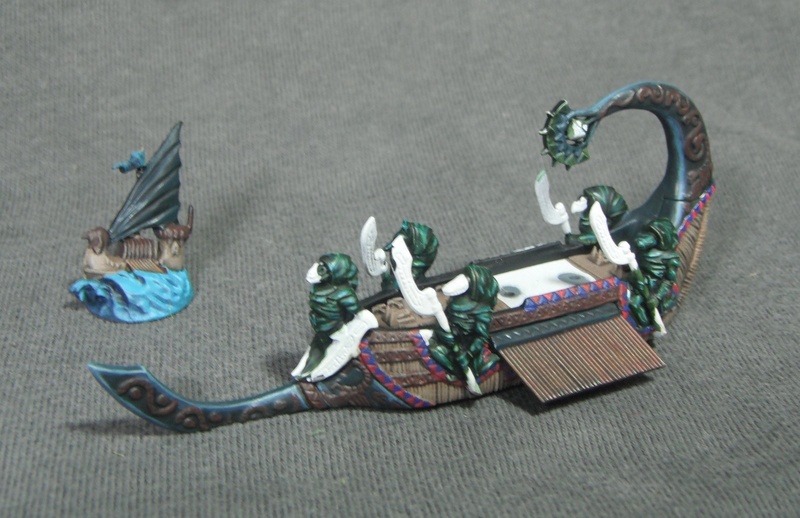 I’m pleased with how this is shaping up. 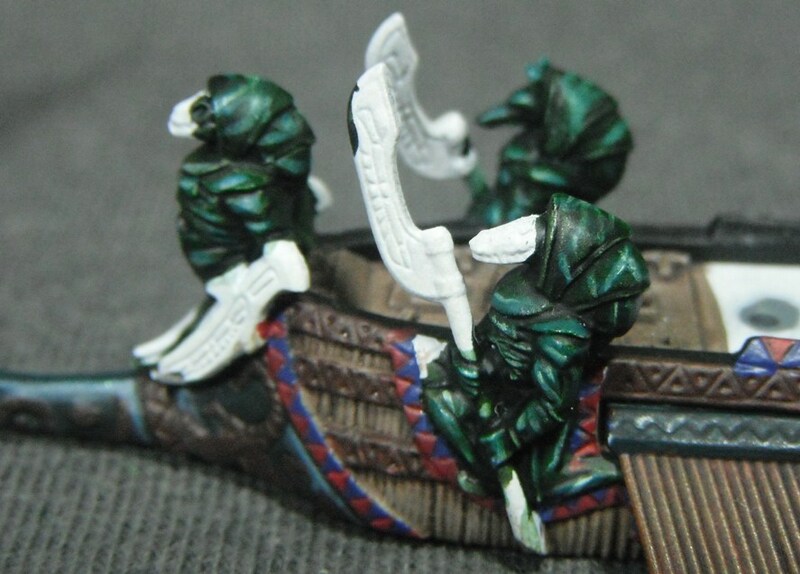 It’s been something of an experiment for me as I’ve used the model to try out some more of the new Citadel Paints and to try my hand at painting a marble effect on the magical statues which you can see in more detail in the photo below.